This year was a banner year for superhero fans. There was steady stream of superhero movies to the delight of viewers such as Logan, Guardians of the Galaxy Vol. 2, Wonder Woman, Spider-Man: Homecoming, Justice League, and Thor: Ragnarok. On the small screen, audiences were treated to The Defenders, The Punisher, The Gifted, Marvel’s Runaways, and new seasons of Flash, Arrow, and Supergirl to name a few. 2017 has kept the flame of superhero worship alive for old and new fans alike. Now that it’s the season of gift giving, it’s time to give something special to that superhero fan in your life. 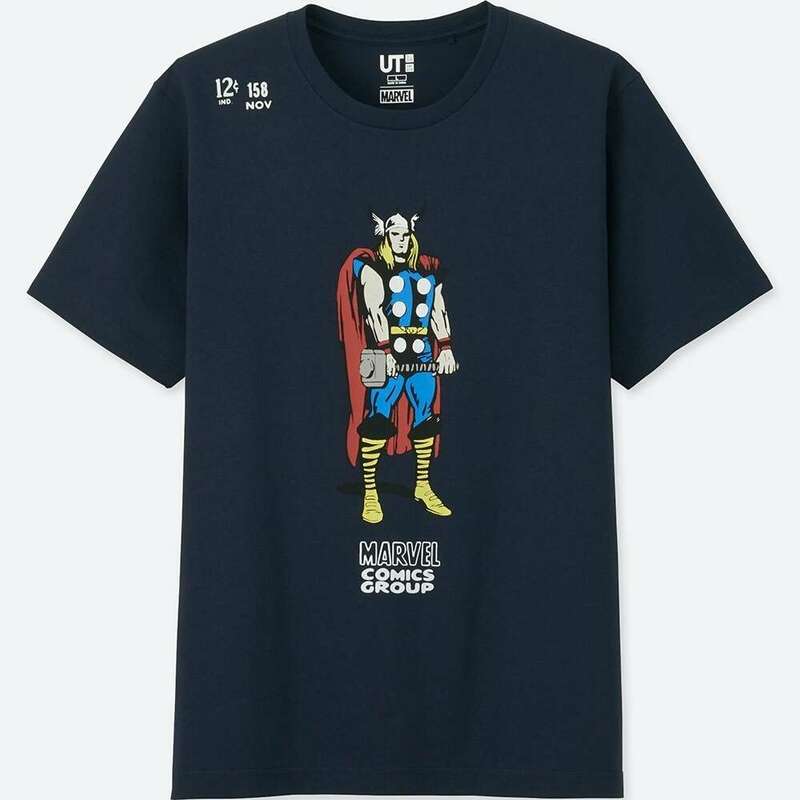 This year’s Marvel t-shirt collection features iconic heroes such as Thor, Iron Man, Spider-Man, Captain America, and Hulk rendered in a classic Jack Kirby style. 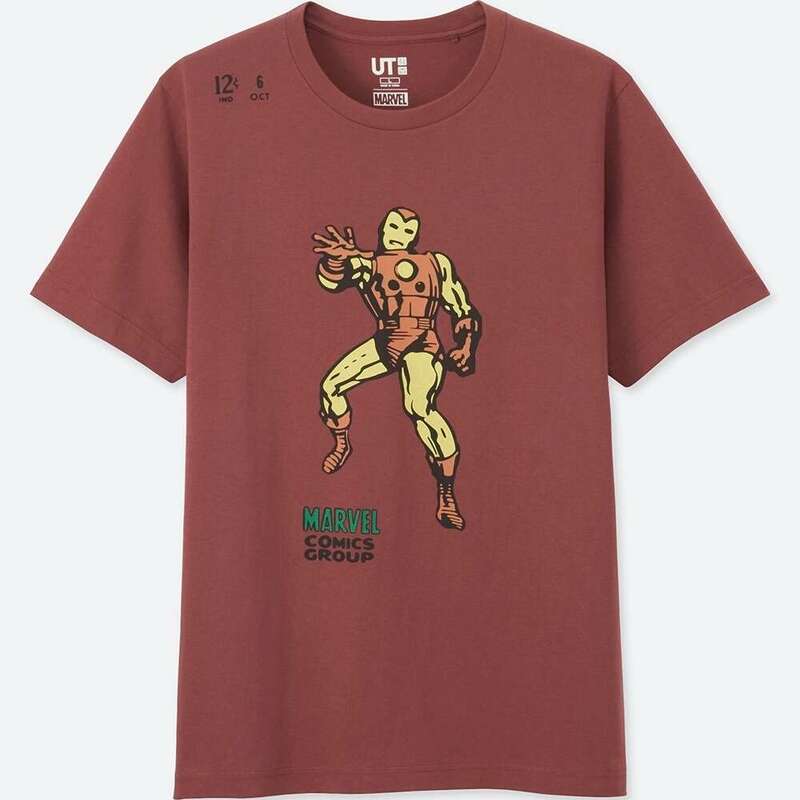 The comfortable cotton fabric shirts featuring these Silver Age-art hero shirts are available in four sizes and come in a variety of colors. The Cross Marvel Century II is derived from the classic design of the Classic Century but given a more robust feel. 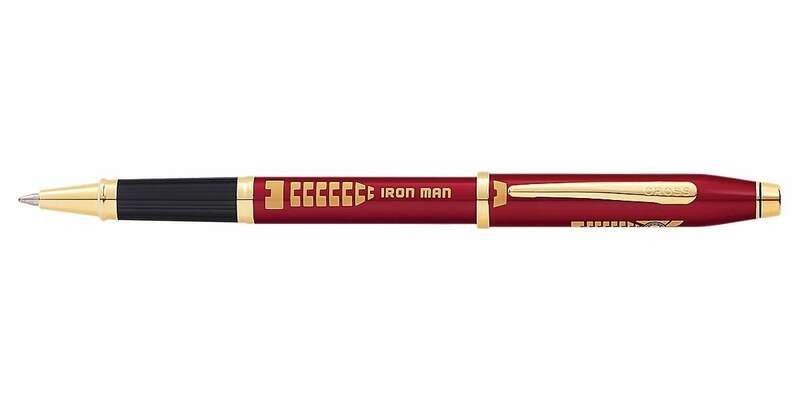 Befitting of the flamboyant Tony Stark, the pen comes in Translucent Titian red lacquer finish and 23-carat gold accents making it resemble Iron Man’s armor. The pen uses gel ink rollerball refills which can be swapped with a ballpoint or felt-tip refill. 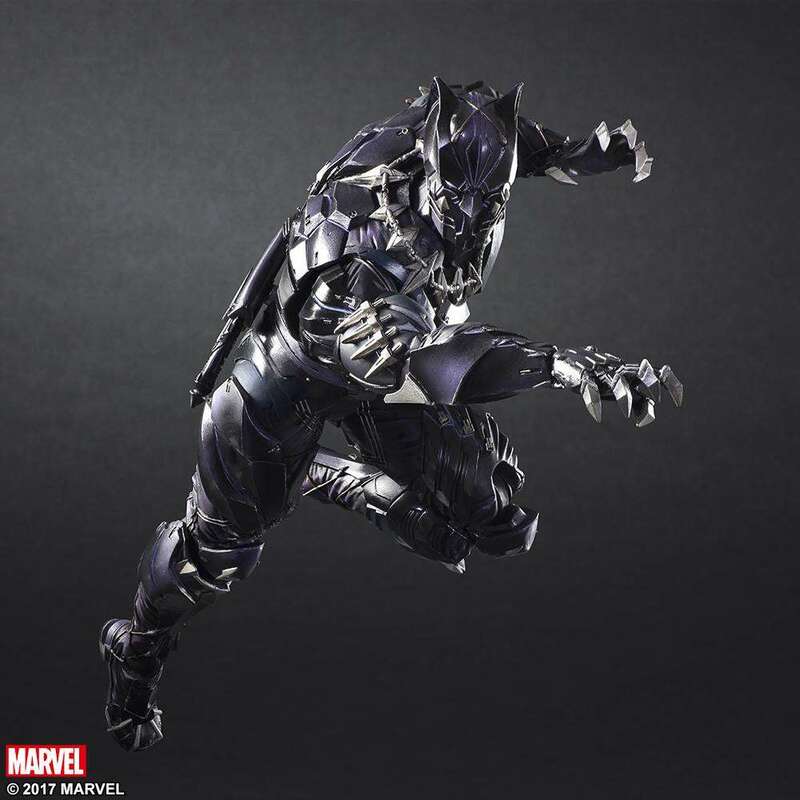 Standing over 10.6-inches tall, this action figure is a re-imagining of Black Panther’s legendary Vibranium-enhanced costume. Created in collaboration with Square Enix, this fully poseable figures comes with three sets of interchangeable hands, two daggers, and a posing stand. With a standalone movie to be released in February 2018, this is the perfect figure to have when the movie arrives. 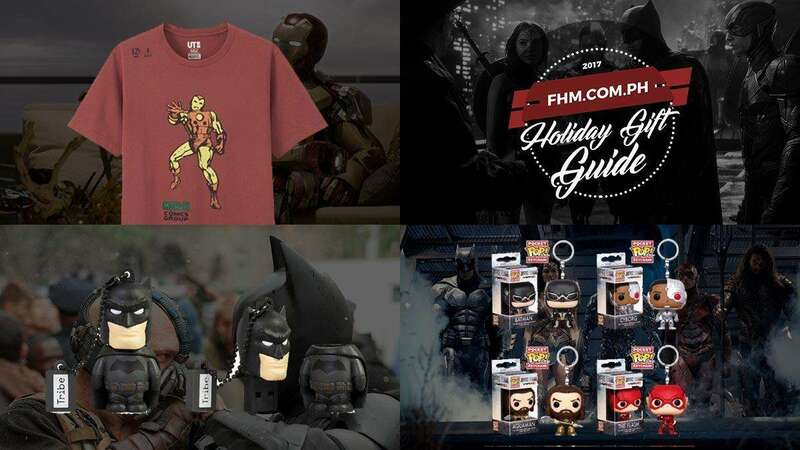 The Tribe Batman flash drive is truly a gift that almost anyone would want. 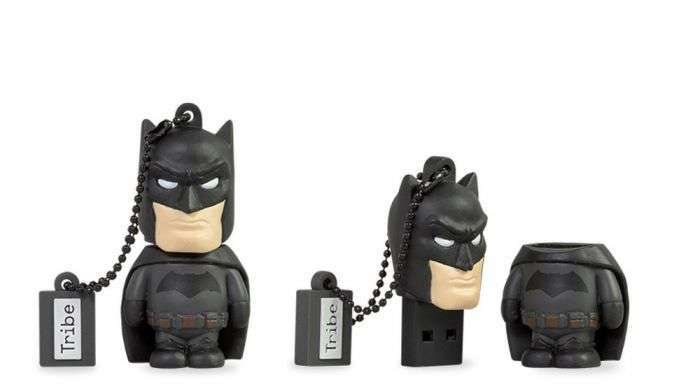 Fans of the Dark Knight will really appreciate the kawaii design of this 8GB USB drive. Pair the flash drive with the available Joker or Catwoman USB designs for additional storage. Other superheroes are available such as Superman, Flash, and Spider-Man. 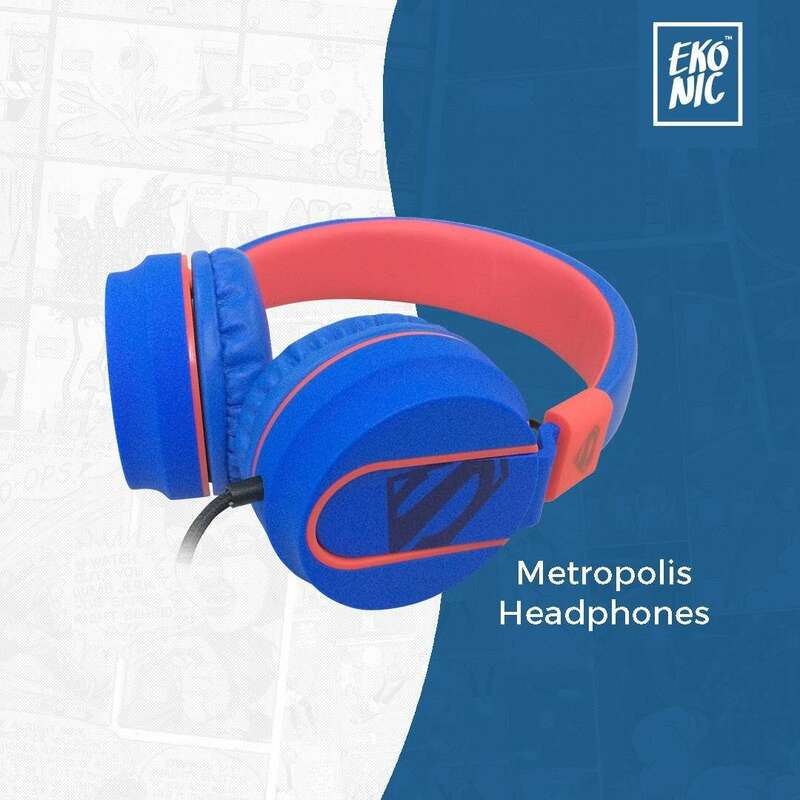 These official, licensed Justice League over-the-ear headphones from Ekonic come in four designs: Batman, Wonder Woman, Flash, and Superman. The headphones are accordingly themed to the heroes’ hometown. So Batman is Gotham City, Wonder Woman Themyscira, Flash Central City, and Superman Metropolis. The headphones are equipped with 40mm drivers and external mic for double duty as a smartphone headset. We can’t have enough of Funko Pop’s bobble-headed figures. The Pocket Pop keychain versions allow you to bring them with you wherever you go. 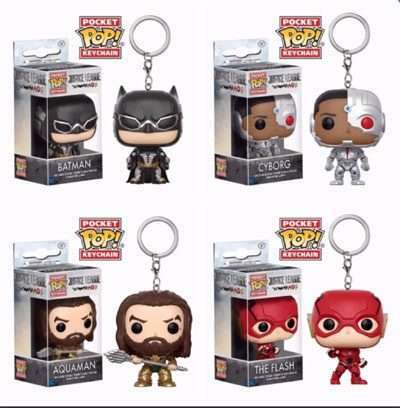 This set of four containing Batman, Flash, Cyborg, and Aquaman lets you relive their adventures from the Justice League movie while fiddling with your keys.